Hubby and I are celebrating our 20th wedding anniversary at Disney. I am excited to be attending Mickey's Not So Scary Halloween Party and we will be dressing as Pixar Up's Carl and Ellie. 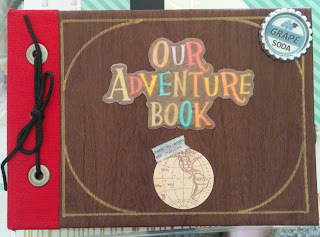 Of course, our autograph book needed to match our costumes, so I made an Adventure Book from some leftover chipboard from a couple of Paper Pumpkin Kits and a Tim Holtz ring binder spine I found on clearance at Hobby Lobby. I used faux leather from Cricut to wrap the covers, then used red duck cloth as my binding. I reinforced it with a scrap from a USPS priority envelope made of flexible TYVEK. I used E-600 spray and gel. I will say, the spray is in a pump and is really thin. Patience is key. I also learned it will seep through the faux leather and cloth. I found the gel, in a very thin layer, set much faster. 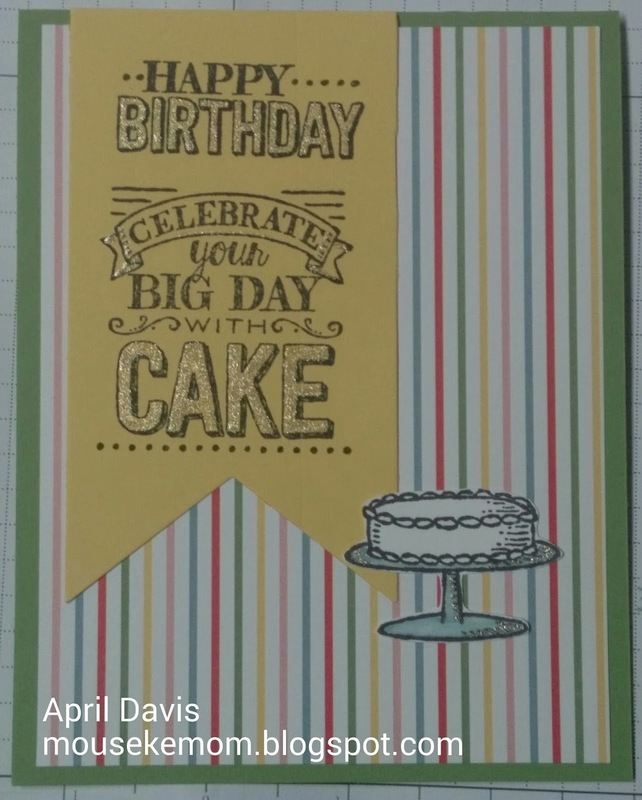 Be sure to use a brayer to work out any bubbles. The title was found online, printed and cut. Once attached, I used liquid glass to seal the ink, in case it rains. I used a gold sharpie to make the frame. The globe was also found online and I used a small piece of Stampin Up washi tape. The Ellie badge is made with a flat bottlecap and image was found on Pinterest. The spine is large eyelets and parachute lacing. 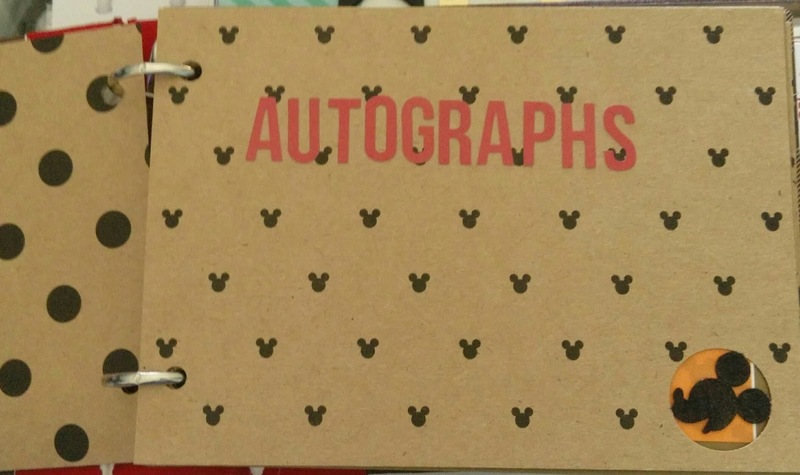 I used Cricut vintage Mickey and Minnie paper for the pages. I also used a punch to punch some of the pages and a sharpie to fill in the image. 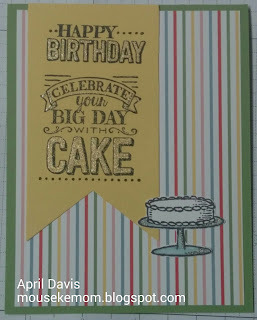 I also found some wonderful free autograph printables from Britt-ish Studios and on Pinterest. 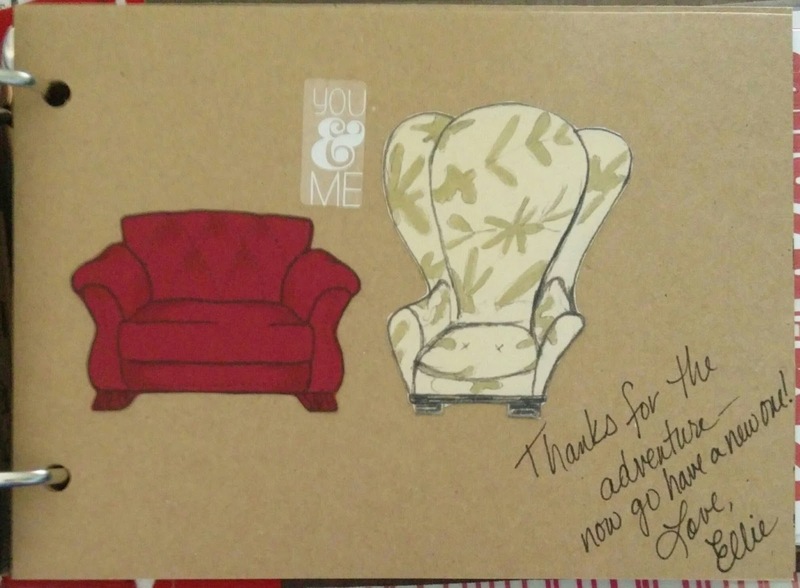 I used a Greeting Farm stamp from Sitting Casual and an image from google for the chairs.